When it comes time to replace your home’s roof, you might be inclined to go with whatever’s most popular (or whatever is least expensive). But if you go this route, you might end up with an option that doesn’t provide all the benefits available. Before you call your roofing contractors and tell them to replace your existing roof with one of the same kind, you’ll want to learn more about the different kinds of roofing materials you can choose from. 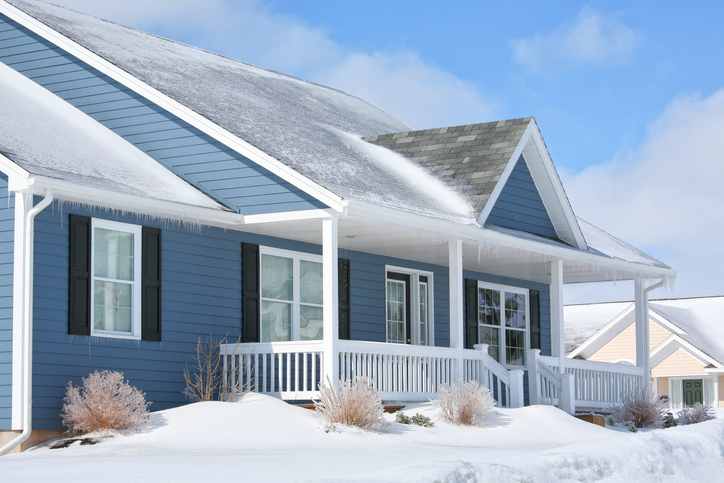 In today’s post, we’ll be providing some valuable information about the types of roofs you might want to consider. Your roofing contractors will be quick to point out that asphalt shingles are, by far, the most common type used in the United States. That doesn’t necessarily mean they’re the best, though they can be a good option for homeowners who have to stick to a tight budget. They may be reinforced with either organic or fiberglass materials, which can affect the total price. They can last anywhere from five to 12 years, depending on the amount of weather damage, sun exposure, temperature changes, and other factors. They provide a traditional look but are not considered to be the most eco-friendly of the bunch. Wood shingles were historically used on many homes, though they may not always be allowed in certain areas due to fire codes. They can create a stunning, natural look and are more eco-friendly than other options. They offer good wind resistance but require a fair amount of maintenance. And while they can last for up to 50 years, they can be quite expensive to install. Metal roofing has become a popular option for roofing contractors in recent years, thanks to manufacturers’ ability to mimic the look of other popular materials. This material is extremely durable and energy efficient, making it a popular choice for those who want more eco-friendly homes. They’re lightweight and attractive, but they don’t come cheap. Since they can last for 50 years or longer, many homeowners believe them to be well worth the investment. Slate is considered to be one of the most durable roofing types of all and can last for centuries, in some cases. The major drawbacks are that slate is heavy and expensive. It also requires professional installation from experienced roofing contractors, which can make the costs of labor increase. It provides a gorgeous final result and is eco-friendly, considering it’s made from natural materials. It’s not a good fit for every home, however, particularly when a roof doesn’t have a steep slope. These are not the only options available to you as a customer, but they are among the most in-demand. There are also tile roofs (which can be made of clay or cement), plastic polymer roofing materials, and more. We hope this guide will provide a helpful introduction that can make your decision easier. 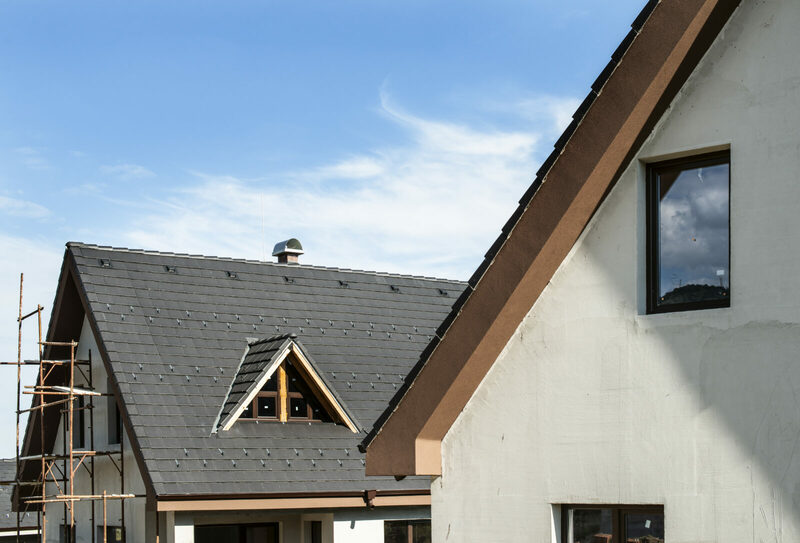 To learn additional information about the roofing services we provide, please get in touch with us today.